Nearly a quarter of South Koreans in their twenties want to invest in cryptocurrencies, according to a new poll conducted by Bank of Korea. Yonhap News reported Tuesday that the bank’s survey examined cryptocurrency awareness among 2,511 Korean residents, with the age of the respondents ranging from people in their twenties to their seventies. Notably, the survey found that roughly 30% of people in their twenties and 40% of those in their thirties are familiar with cryptocurrencies, while only 21.6% of the overall group was aware of the tech. Perhaps unsurprisingly, the numbers were not as high among the older generations: only the older generations, 5.7% of people in their sixties and 2.2% of people in their seventies had any knowledge of cryptocurrencies. Younger survey participants also displayed a greater appetite for investing in cryptocurrencies. Some 24.2% of those in their twenties said they were “eager to invest in cryptocurrencies,” according to Yonhap, compared to 20.1% for those in the thirties age-group. Yonhap noted that an estimated 2 million people currently own cryptocurrencies in South Korea, or about 4% of the country’s roughly 52 million residents, which is perhaps reflective of the fast-growing market for trading there. 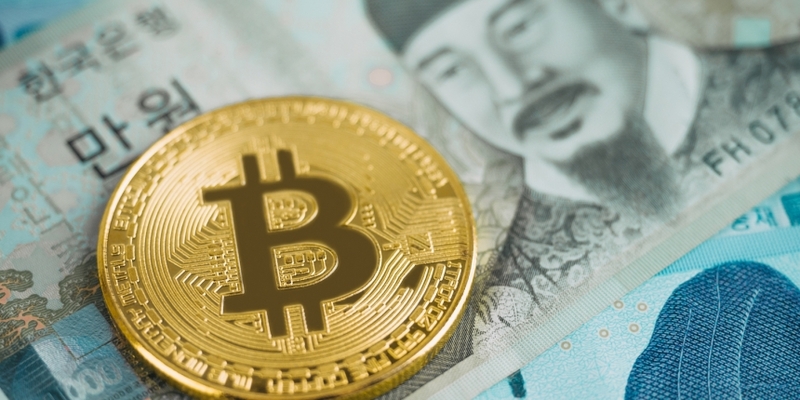 And while Korean officials have reportedly raided three different exchanges as part of a larger embezzlement probe – signaling that regulators have no plans to stop policing the space – other firms are entering the market to capitalize on the interest. The company behind Kakao Talk, the country’s most popular messaging app, confirmed this week that it is launching a blockchain-focused subsidiary. At the same, it rejected rumors that it is preparing to launch a cryptocurrency and associated token sale.